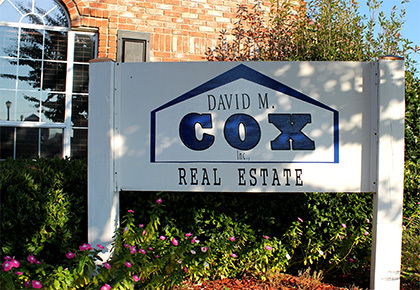 Over 50 years ago, David M. Cox, Inc. began as a real estate and residential development company. 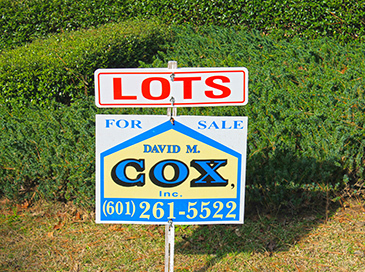 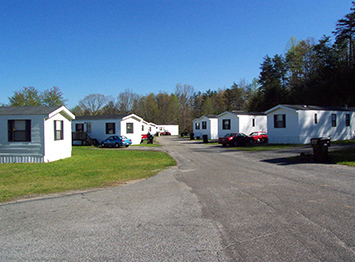 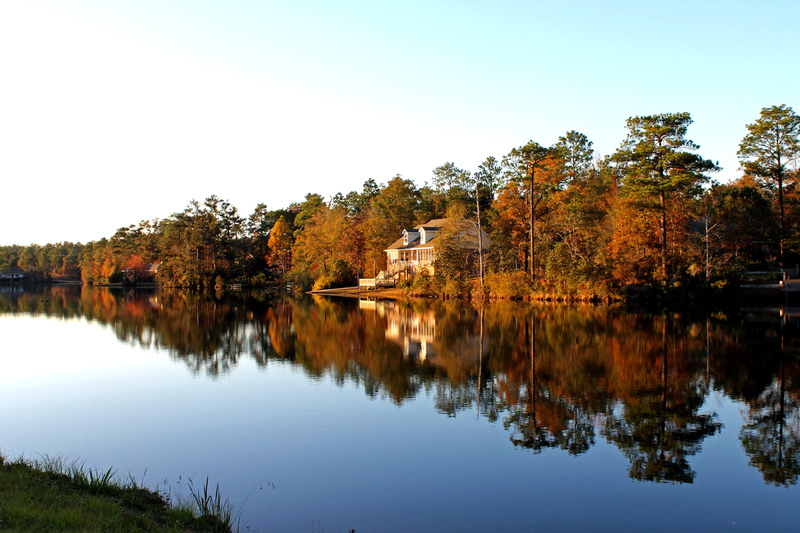 As of today, David M. Cox, Inc. has developed over 40 upscale subdivisions and encompasses investment holdings of real estate, including both residential and commercial sales, residential construction, a mobile home park, and multiple sewer systems. 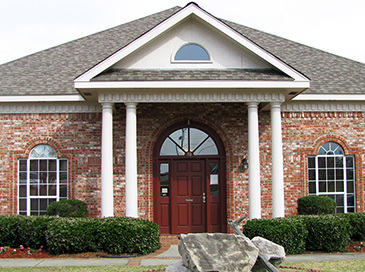 Whatever your real estate needs, whether residential or commercial, our realtors can provide you with the assistance and expertise needed to make your home dreams a reality.